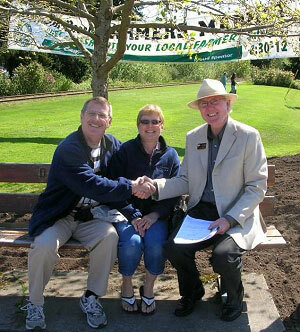 Craig Bay is a much admired master-planned community on the ocean in South Parksville on Vancouver Island. Amenities include outdoor swimming pool, tennis,workshops, arts and crafts room, library, games room, ballroom and guest cottages for rent. This is a Bowen Model. Luxurious in size and richly decorated, you will find a warmth and charm in this move-in ready home and more than enough space to accommodate visiting family and your many retirement hobbies. The fully finished lower walk-out level has a beautiful guest room with its own bathroom, a spacious rec room with cozy three sided gas fireplace and sliding doors to a great patio for outdoor summertime entertaining. There is an artist's studio with sink and finished space for a theatre viewing room or library. On the main level all comforts of a spacious executive home in a great community for comfort and security when you are travelling your bucket list. This is what you have been searching for.